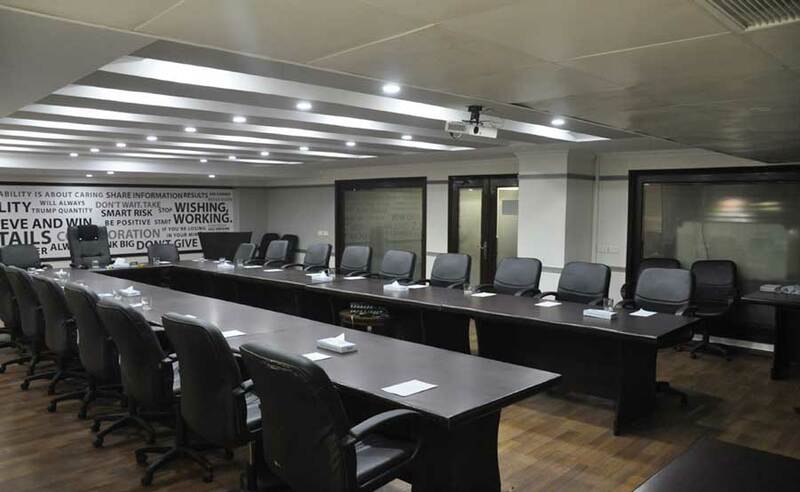 Board Rooms & Business Centre Planning a meeting? 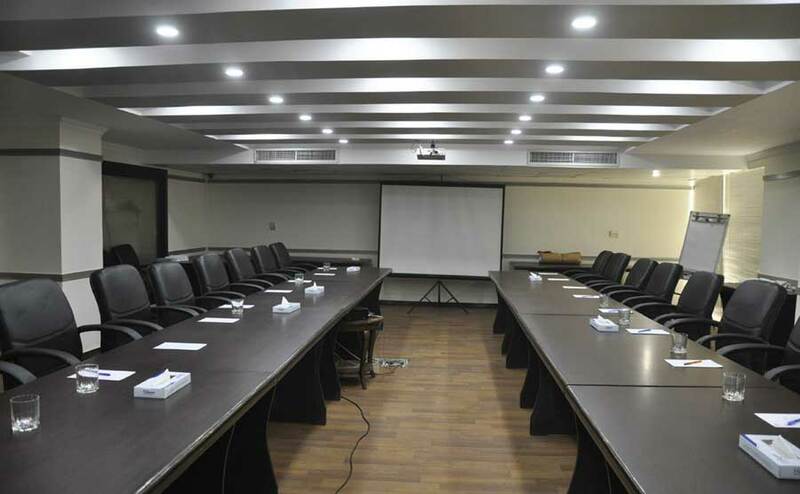 Look no further Organize a small, formal or informal meeting, seminar, interview or training session in our stylish meeting room. 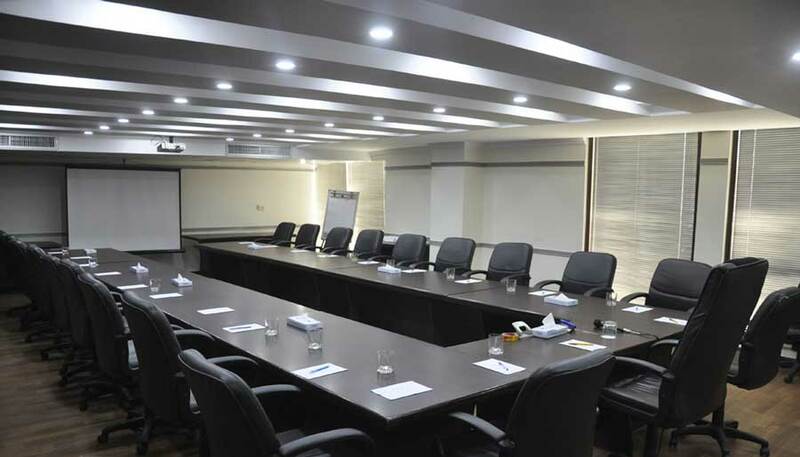 Designed to guarantee the success of your event, our meeting room is equipped with latest audio visual technology, wireless internet conectivity in addition also benefit from the assistance of our friendly and professional team which will be on hand to advise you regarding any additional queries and ensure you focus on only what's important to you, your meeting! 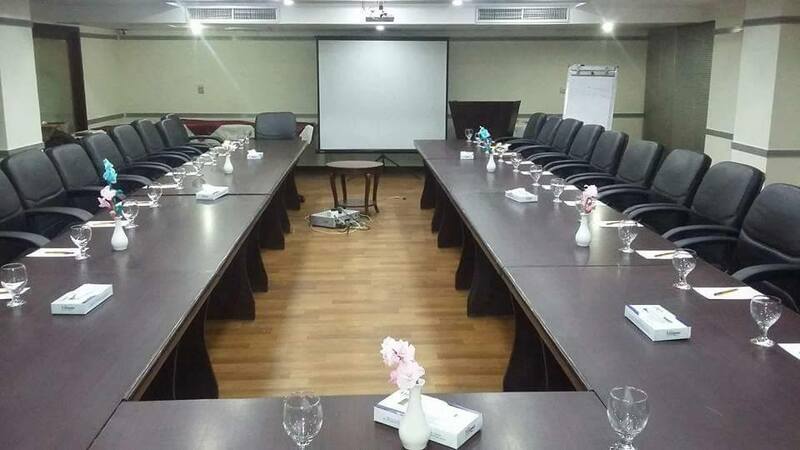 “Heaven Hotel” is the up-to-the-minute edition of staying options in the city of Lahore with 44 luxury guest rooms and ample business meeting facilities. Heaven Hotel is located on main boulevard, DHA Gate, Lahore Cant. just a 7km away from airport. Our online newsletter keeps you informed about what we offer you day by day. Amazing Discount offer on rooms, this summer & Ramzan.